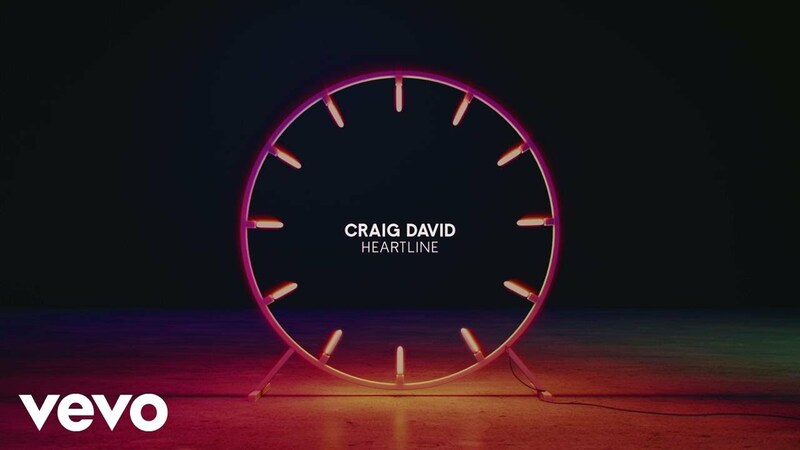 Craig David has released his brand new single ‘Heartline’. The bouncy pop track is the first single taken from his upcoming seventh studio album ‘The Time Is Now’. “Girl I'm not afraid in runnin' away tonight though, I put my heart on the line for you, I put my heart on the line for you,” he sings. “If the last few years have taught me anything, it’s that life can change in a moment and you’ve gotta make the most it!" he said. Craig David's new album 'The Time Is Now' is set for release on 26th January 2018.